Jen and I were asked to participate in a handmade costume series on The Train to Crazy at the beginning of this month. My 3 year old’s costume was the one I chose to submit as a guest post over there. I love it! Back in August, I asked Ivy what she wanted to be…she didn’t even have to think about the question at all…she knew right away! 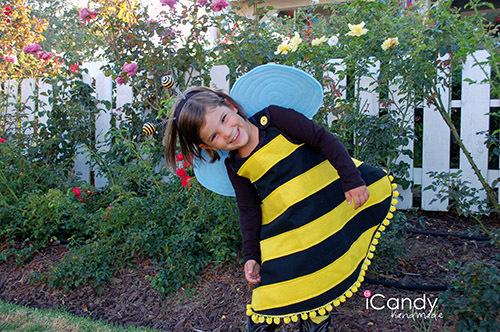 a Bumble Bee…here she is! When Ivy said Bumble Bee, my mind went instantly to it’s stinger, and how cute she would be running around with a giant stinger on her little booty. eek! I chose to work with mostly felt because it’s cheap and so forgiving, and then embellished with a few different odds and ends. I had so much fun putting this costume together! 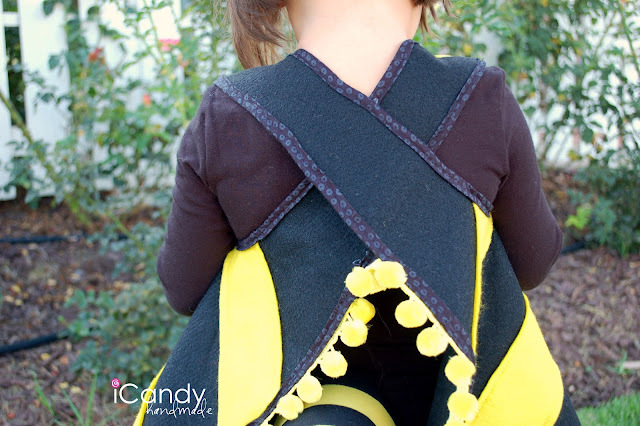 If you’d like to make one of these dresses yourself (it’s actually very versatile, and would be a cute base for quite a few costumes, like a kitty or a ladybug, etc. 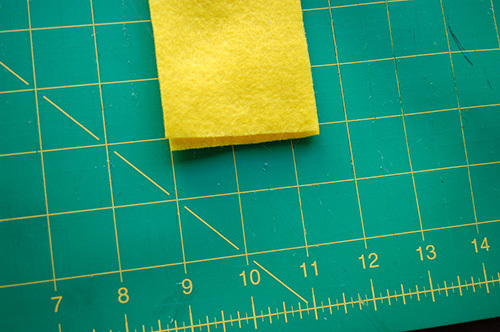 Using about a yard of felt, on the fold cut out your pattern. 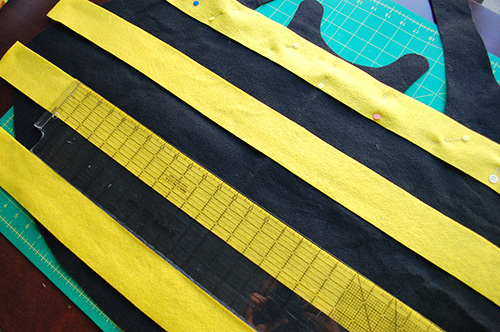 To make the stripes on the bumble bee, I cut a few 2 1/2 inch strips, the length of the felt. 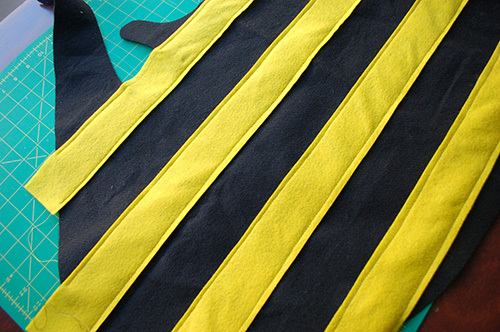 Next stitch all the stripes down onto the black felt. Flip it over to trip the neck hole and arm pits. 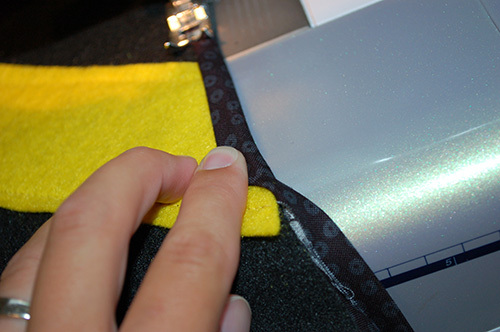 Next, use some double-fold bias tape (I made my own because I didn’t have any plain black) to finish off all the edges. Simply sandwich the dress in between each fold and stitch it down. 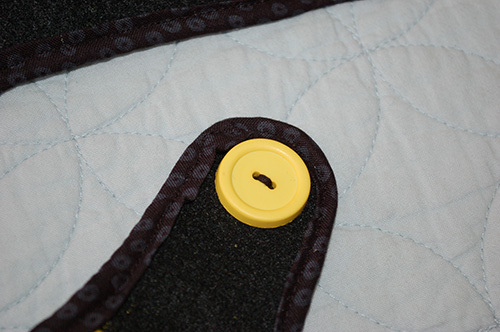 After it’s bound, sew your buttons on the small tabs, as indicated on the pattern. 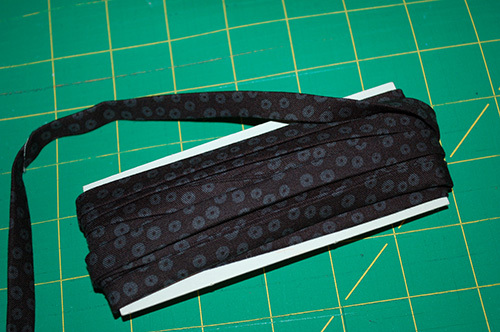 And, sew a button hole on the longer flaps, as indicated on the pattern. To put it on, just wrap it around they’re backs and hook the right button to the left button hole, and the left button to the right button hole. Voila! 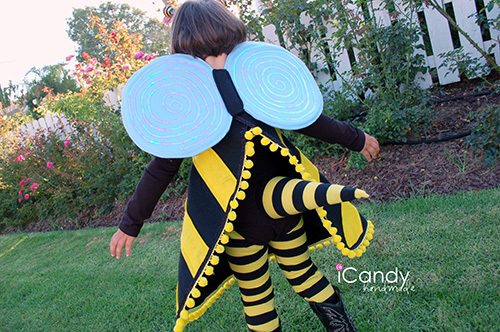 If you’d like more info on how I made the wings, and the stinger, etc, check out iCandy handmade! I’ll be posting more on this costume next week! 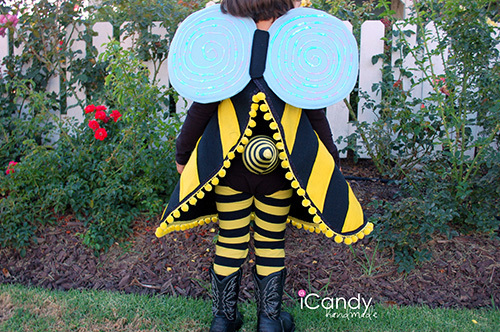 Wondering about those wonderfully whimsical wings? 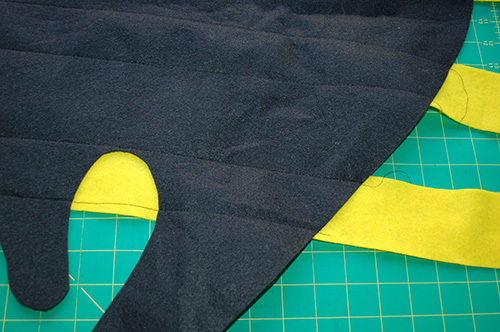 Cut 1 piece of Pellon on the fold, just slightly smaller than the felt. 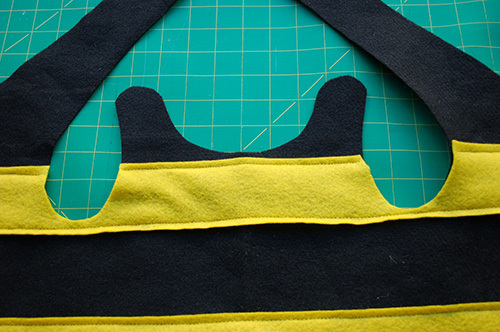 Next, layer a piece of felt, then the pellon, and then the other piece of felt. 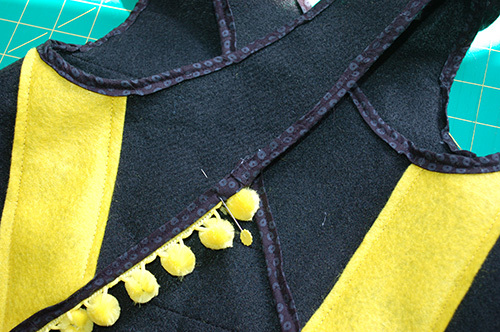 Top Stitch around the perimeter of the wings. I used my Darning foot to make the quilting design around the wings. 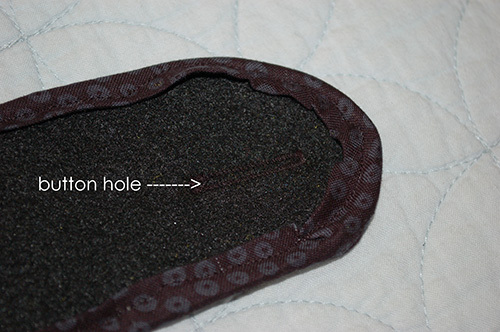 A darning foot allows free motion while your sewing. (you don’t use your feed dogs). I started on the outside of the wings, and just wound around in a swirl. 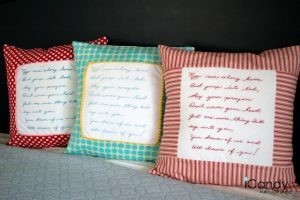 Here’s what they look like after they’re quilted. 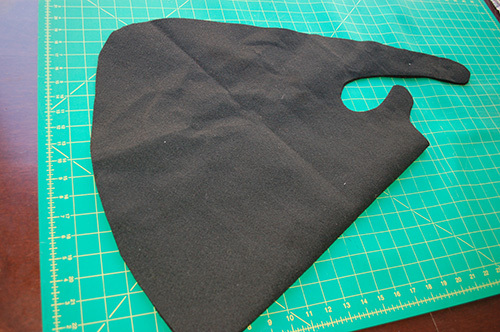 Next I cut out 2 pieces of black felt for the body. I cut it 1″ x 6″, and then rounded off the corners. Here are the last things you need for the wings. Pin the Sandwich in place. 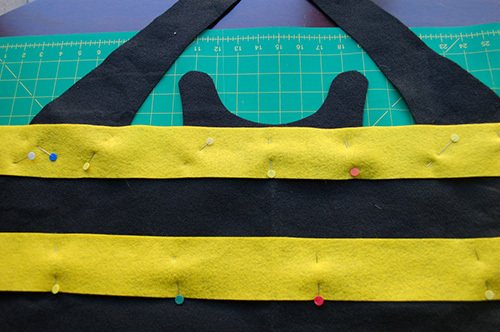 Top-stitch around the black body, making sure to keep the elastic away from the needle. Now for the sparkle. We got this huge roll of 20″ for $3. All I did was hot glue the string around and around following my quilted lines. Hi, would you be willing to do a customer order? 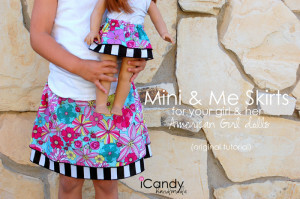 Looking for one for my toddler but don’t have the time or equipment to make this!! Love this costume! 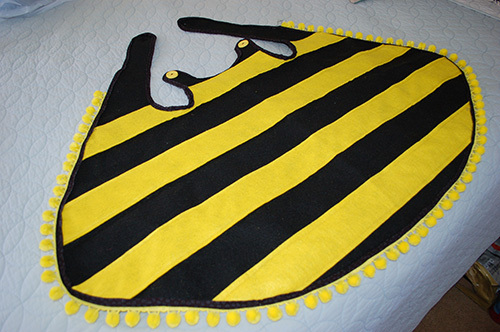 I couldn’t find the information on making the stinger – how did you get to stay on?